This self-driving car may be the future of high speed racing, providing racing thrills without risk of injury to drivers. 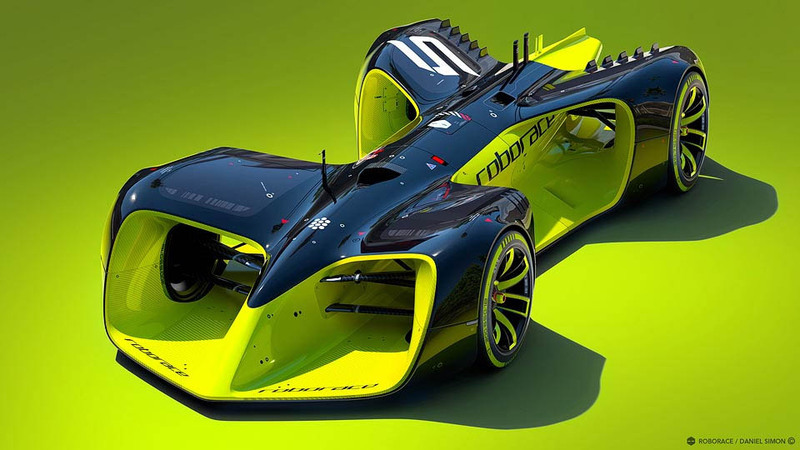 The first ever autonomous races are well on the way now thanks to a new racing car prototype being developed by a British Company called Roborace. The testing carIt is called DevBot. It is in development to usher in a world of self-driving race cars that will participate in the 2016/17 Formula E Championship. DevBot also has a cockpit that human drivers can use to check out how a computer controlled car functions on the racetrack and acquire real-time data, but it is made to drive on its own. 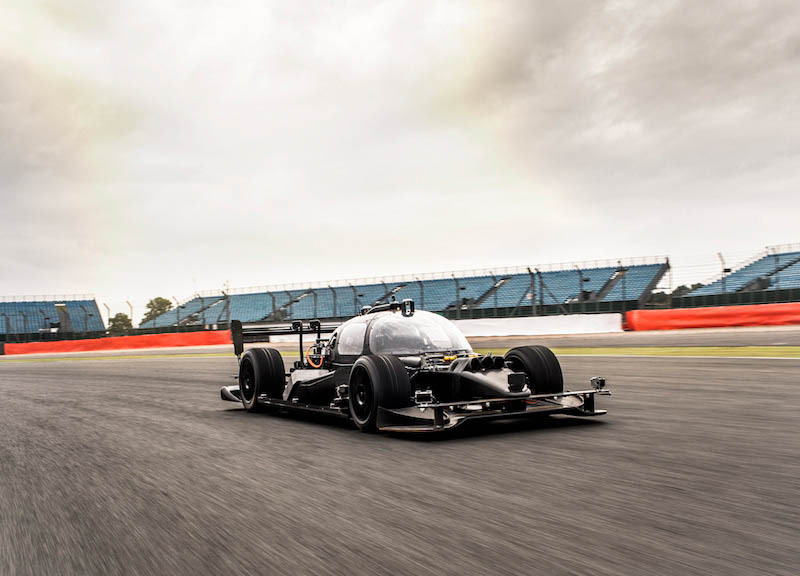 So far, the car has been tested on airfields and racing circuits already, and made its public debut at UK race circuit Donington Park earlier today. The future of self-racing cars is already looking very interesting.